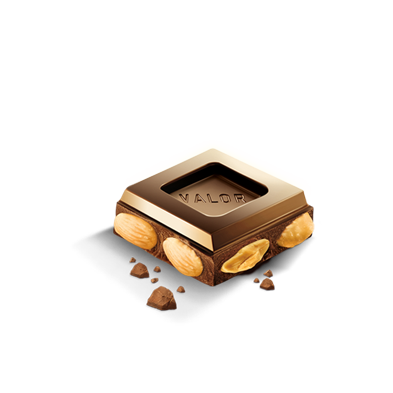 At Chocolates Valor we have a wide range of products to satisfy the most particular palates. From the most traditional chocolate bars to the latest additions of the most innovative tastes, which are always made with our quality cocoa beans. Chocolate con leche y alto % de cacao. Para amantes de los altos porcentajes. 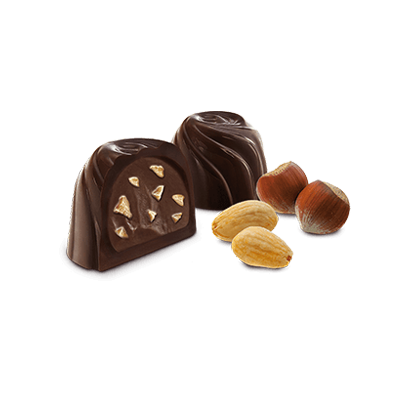 Visit the Valencian Chocolate Museum. Come and visit the exciting world of chocolate: origins of the cocoa, fun facts, history, chocolate making and much more in our museum. Enjoy our complete and assorted menu of cakes and pastries, savouries, traditional and innovative chocolates. Breakfasts, brunch, tea… What are you waiting for? The best chocolate recipes are here. 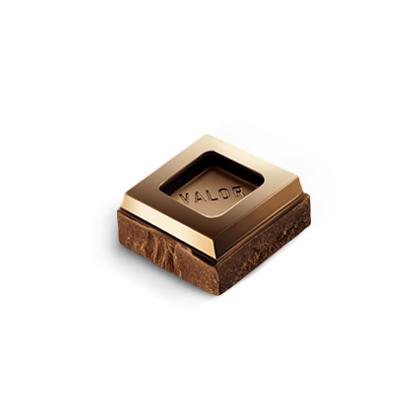 Visit Valor desserts and learn from Paco Torreblanca about the best recipes made with chocolate, take part in competitions and become a real confectionary connoisseur. ¿Ola de frío? Una taza de Valorcao ¡y listo!